Because I've hit that second trimester nesting phase and I want to get this house organized and squeaky clean. We have at least one project pretty much every weekend until the big event. Oh and I'm trying to use natural cleaners, because that has suddenly become a huge priority for me. 2. A Simple-fied makeup remover. 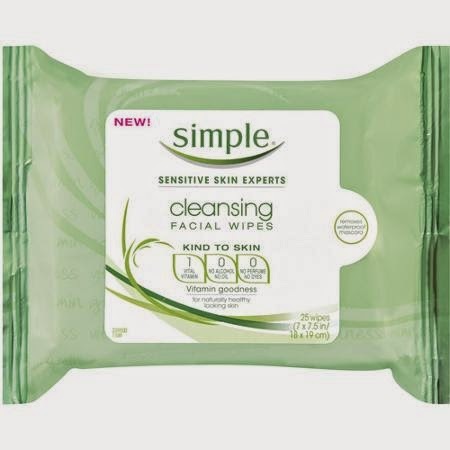 I had to switch up my beauty regimen when I found out I was pregnant and I find that these wipes are perfect to remove my makeup and they don't sting like others I've tried. 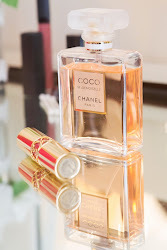 I buy them in a twin pack at Ulta which is awesome. No tugging required, they remove everything in one swipe and I follow up with my Mario Bedescu cleaner. 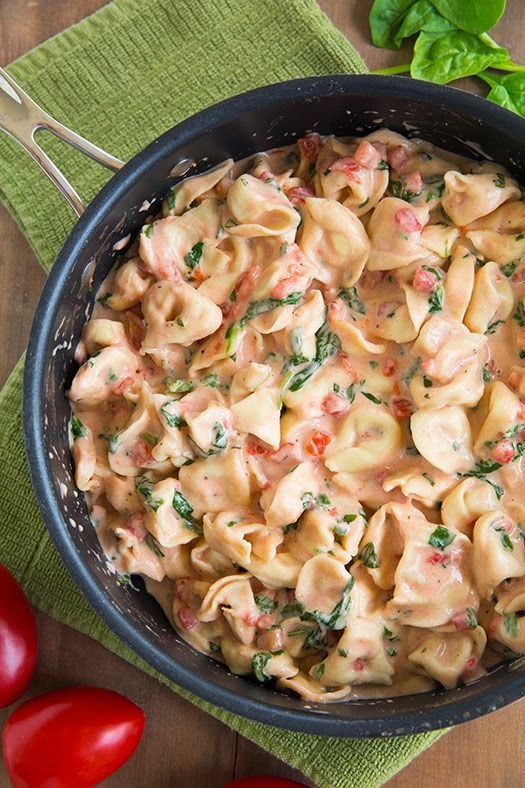 Creamy Tortellini - yum yum. I found this goodie via Pinterest, it takes about 20 minutes on a crazy weeknight for a decadent meal. The sauce is made better with a punch of cayenne and red pepper flake. It's the "new" soda. 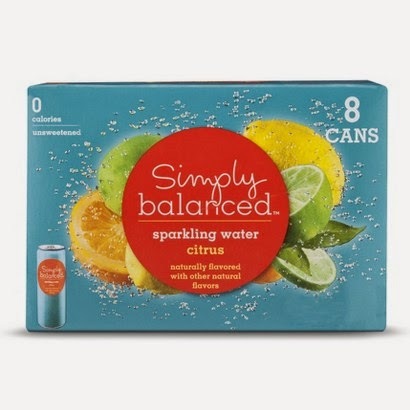 I like Perrier and La Croix but I've been enjoying this Simply Balanced Citrus flavor from Target. It tastes so similar to R's beloved Fresca, no caffeine or added sweeteners. And it's yummy when you want something carbonated. I had my 18 week ultrasound on Halloween. And the baby was active! I found out that I have an anterior placenta so that's why I'm only feeling movements sporadically and why it feels more like vibrations than "flutters". Since this was an anatomy scan we were able to see the brain, abdomen, heart, spinal cord and body in great detail. Our tech was awesome and pointed out all the important bits to us. We decided not to find out the gender today, so a dear friend is guarding it until our gender reveal party next weekend. Thanks to the scan though we know that the baby appears to be healthy and energetic. God is good! 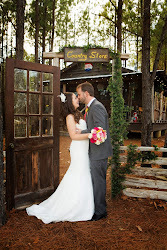 Lilly and I logged 8 years together on October 5. 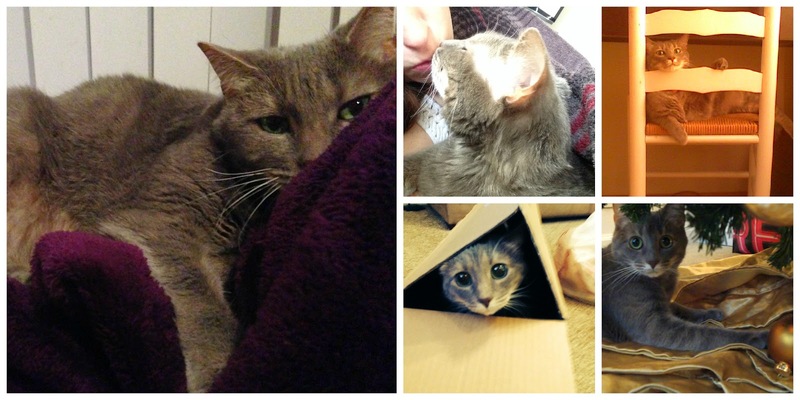 She was turned out of her home as a kitten and forced to beg for scraps and eat out of the dumpster. It wasn't the life for her, a close friend found her and called me to come pick her up. I had to work extra shifts in college to pay for her shots and spay. She was covered in fleas and ear mites and had to be treated for several months before her fur started to look normal. And it hasn't been a treat dealing with her urinary cystitis. But picking this stray off the street was one of the best decisions I ever made. She is queen of cuddles and gives kisses freely. She also shares my love of wine and never leaves my side if I don't feel well. Cheers and chicken livers to my sweet girl! Size of the baby: A turnip and fun fact, baby's heart rate is regulated by his or her brain! Maternity clothes: Oh yes, I'm much more comfortable in maternity wear, though I can still wear several of my "normal" clothes. I don't like anything too tight around my tummy though. Gender: Our appointment is next week! We are hoping to find out at a gender reveal in early November though. The wait is torture! Movement: I started feeling some "flutters". It's very hard to describe though. No kicks or anything like that but I can feel something moving around. Nursery: Waiting to find out the gender and then we can start clearing out the room. Sleep: It takes a while to fall asleep but then I'm gravy. I'm so bored of only sleeping on my side though. I have a pregnancy pillow and it has been a Godsend. What I miss: Bending over is getting uncomfortable and some foods still don't sound appealing to me. But I really haven't missed anything. Cravings: Chocolate milk. Chicken salad. Skittles. Other symptoms: Headaches. I get them in the afternoon mostly, sometimes they are dull and sometimes they are really painful. I get tired pretty easily too. I went shopping for several hours with my mom and I was wiped afterward. Best moments so far: People are noticing my bump. The comments are not always so nice and some are just awkward with it but I try not to let it worry me. 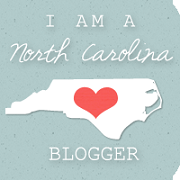 R and I have started looking at registry items for our little nugget which has been incredibly exciting. Oh and we are counting down to our gender reveal but the icing will be seeing our little cutie featured on the big screen next week. Woot! 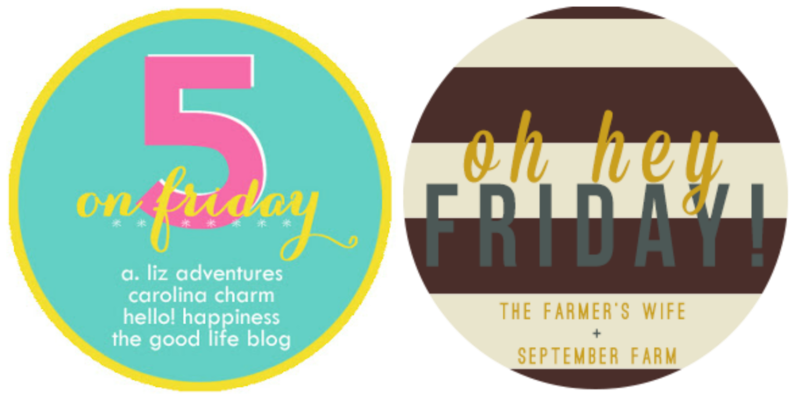 It's Friday so it's time for another five on Friday. And also a fun and fulfilled weekend...just as soon as I finish an 8 hour day. Last weekend we went and selected our pumpkin. No clue what we are carving this year but we will come up with something great this weekend! 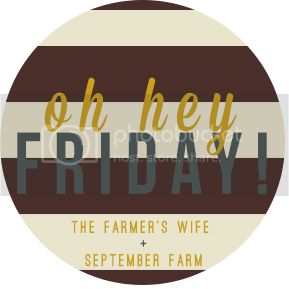 We went to a new-to-us pumpkin patch, it was less a patch and more like a neatly organized farm - the pumpkins were beautiful though and we picked up a few whites ones to put around the house. I like to go earlier in the month but I was impressed with the quality and selection of the ones they had left. Most green and white pumpkins go fast and they had a ton left. After weeks of little physical activity, R convinced me to participate in a 5K WALK not run. Oh heavens, I don't know if I could have ran it. It's more difficult for me to breathe these days and I feel like my heart rate doesn't always want to cooperate. I didn't eat any chocolate at the stations along the trail but I did indulge in a piece of toffee crunch chocolate and a chocolate drink afterward. R was with his company sponsored team and he could have ran it but he hung back with me which was very sweet of him. We started an an excellent pace but had to slow down a little over half way through so my heart rate could get in a "baby safe" range. 3. Planning our Gender Reveal. 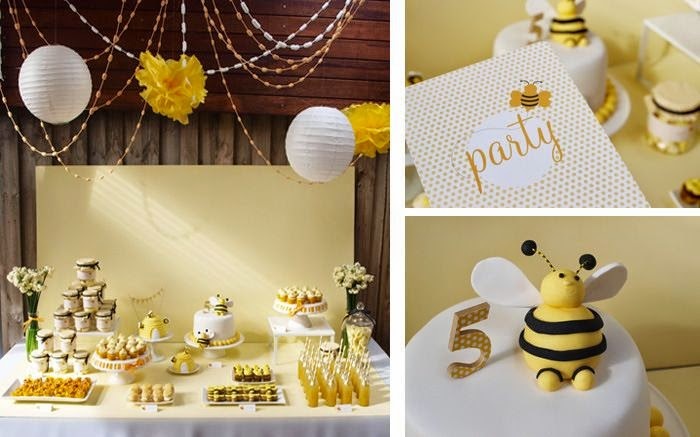 I love the colors of this party and yellow is perfect for a gender reveal. We aren't using bees though but I might work some stripes into the tablescape somehow. I didn't want to do blue and pink since one of the colors is going to be heavily featured in our future :-). I can't wait to find out the gender of my nugget, though in all seriousness there is so much more important information to get from an anatomy scan. I'm nervous about it and excited all at the same time. This time next week I'll be at my appointment! First thing on our agenda this weekend...an evening at the state fair! We may go after work or if we are too tired it might wait for Saturday. Either way I'm going to pig out on hushpuppies, apple cider, and fudge. We don't usually participate in rides or games but we love looking at the exhibits. The best part of the week, my husband participated at a competition at the fairgrounds on Wednesday and took home first place! 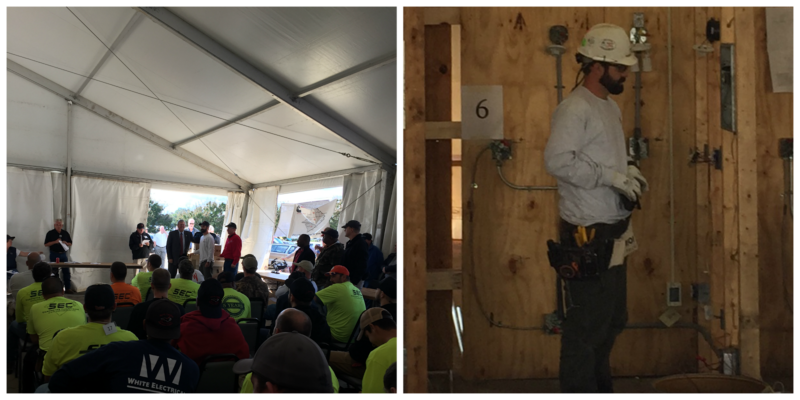 His gift was a very nice and apparently very big generator, along with a cash prize and a tool kit with some great stuff. Since he won state he will get an opportunity to go to participate in the national competition - I'm so proud of him! This was a great week, I love this time of year! And R and I have created a plan to get our house overhauled, deep cleaned, and organized before our bambino arrives. And it's prime baking season. And it's soup/stew weather. 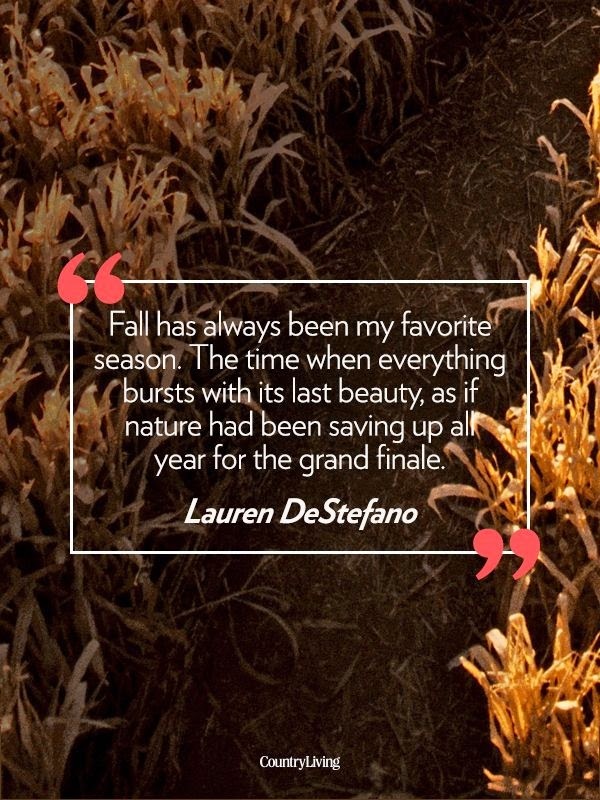 And it's the season for scarves, boots, and layers. Life is good y'all! Two very cool weekly link ups, the more the merry! Size of the baby: an avocado, about 5 inches. Total weight gain: 3-4 pounds depending on the day. 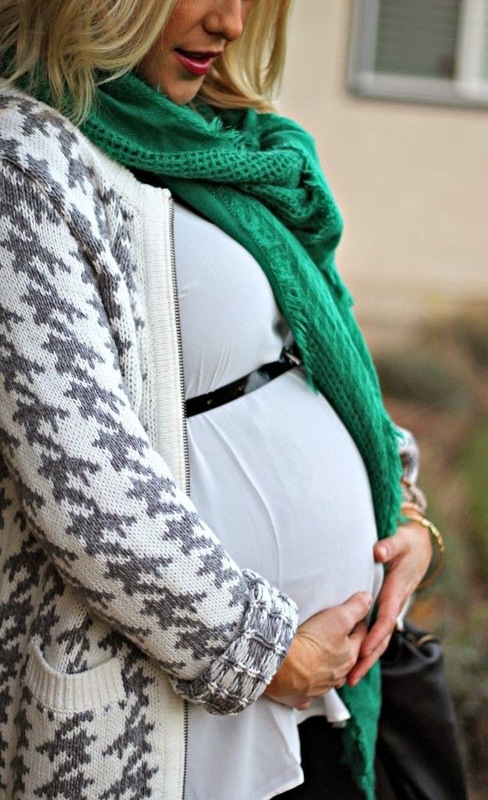 Maternity clothes: I've started purchasing my maternity wardrobe. Gap was having a great sale last weekend and I bought a pair of dark denim skinny jeans, a pair of black slacks, and a knit long sleeve shirt. This weekend I purchased a teal tunic from the clearance section at Target, a pair of full panel corduroys, and a pair of boyfriend jeans on sale from Old Navy. It's amazing how comfortable maternity clothes are, even though it's a huge challenge to find things that are flattering. Gender: What will it be? Movement: Nothing confirmed. I feel movements down there but I'm not sure what I'm feeling. Nursery: Ideas are pinned and we are waiting to know the sweet babe's gender. Sleep: I'm less tired in the afternoons which is awesome. However I'm a bit of an insomniac by nature and it takes a while to fall asleep. I'm up a few times throughout the night as well and I have to wake up every time I want to switch sides to make sure I don't roll over on my back. What I miss: Sleeping on my back and not having to wake up several times a night. For the first time I actually missed wine this week - it was fleeting though. I've traded in my wine for milkshakes. Cravings: M&Ms, buttered toast, homemade applesauce, and hot cocoa. Other symptoms: Some motion sickness, dizziness, and round ligament pains. I've also had some problems getting to sleep. Best moments so far: A colleague asked if I was pregnant this week, it was a small moment but so exciting that someone could recognize my bump. I also got my hair cut and colored which made me feel so much more human. I've been holding off on a hair appointment until after my first trimester. Oh, and I've had more energy this week and I've been able to get more done at home and at work. We even participated in a charity walk this weekend. I've been pretty bogged down this week but I'll have my bump date posted over the weekend and I have so many more than need to be typed. 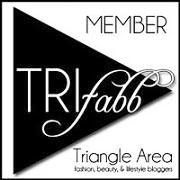 Today though I'm going to join in with a few lovely ladies for two weekly link-ups. 1. Dancing with the Stars. I'm late to the party because this episode aired last week. I was way to excited to see Alfonso's "Carlton" dance. 2. New Cut and Color. I came home late last night after getting my hair done so I haven't snapped a pic yet. I gave my hairdresser a photo of Kate Beckinsale as an idea of how I wanted my color and layers cut and she got it pretty close. I needed a cut and color when I found out I was pregnant but I wanted to wait until I was out of the first trimester to do it safely. I feel like my stylist gave me my sass back because I was looking rough. I bought this from Target a few weeks ago and I realize why it is such a great idea. However, I don't like mine. I wear it because it extends my wardrobe a bit but it's so uncomfortable. And forget it if you drank a 24 oz water and gotta go because this gizmo combined with the rubber band trick can make it a close call. I will continue to wear it with some of my pants for the next few weeks and I'm grateful for it - but dang it needs so much adjusting throughout the day. Yep we saw it and it was awesome. They stayed fairly true to the book which is what I was hoping for. Even hubs liked it and understood why I couldn't put the book down when I was reading it. 5. Coffee and Crepes in Cary. What the what? Crepes? Coffee? in Cary? 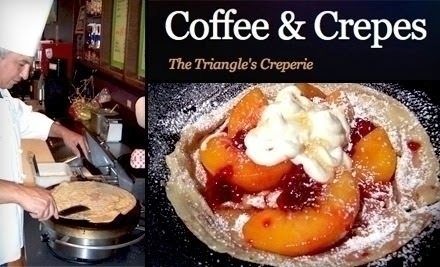 Yessir, one short drive away and we can have the most delicious and beautifully made crepes. They catered a luncheon for us at work this week and I chose the cordon bleu crepe with a banana nutella crepe for dessert (but I added strawberries). Oh my heaven. Y'all know the drill, these girls welcome everyone to the party. Size of the baby: a naval orange - 4.5 inches! Total weight gain: I'm starting to pop out a bit more but my weight gain is holding steady at 4 lbs. Maternity clothes: I own a few - two pairs of leggings, 4 tops, and a dress. My MIL gifted me with some money this week so I can splurge on some pants. I also have a few things that are not maternity in a few sizes up that I can wear. I can wear my own pre-pregnancy clothes as well but I usually have to unbutton the pants mid-afternoon for comfort. Gender: We've set the date :-) Our ultrasound is on Halloween and we are planning a gender reveal party for the next weekend. Movement: I'm not sure. The doctor asked me about it at my appointment this week and there have been times when I thought I felt some movement and flutters but I've also heard that it is often confused with normal GI activity. My OB said I should feel something between 18 and 20 weeks. Nursery: We are waiting to find out the gender but we have plans and we have already selected potential colors. Sleep: Ugh...I'm tired a lot in the afternoon. I still take naps a couple times per week but I'm a bit of an insomniac at night and it takes a bit for me to fall asleep. I'm trying to teach myself to sleep on my side but it's so difficult because I always want to roll over on my back. What I miss: I didn't miss anything this week shockingly. Though my husband brought up a local beer and bbq festival and I was sad for a brief moment. Other symptoms: Some "pulling" pains in my lower belly, fatigue, sluggishness and general yuck feeling in the mornings. I can't necessarily say it's nausea but I definitely don't feel good until I've been up a while. Best moments so far: I heard little Nugget's heartbeat on Tuesday and it was amazing as always. My OB appointment was short and sweet but my next one is the 18 week appointment with the ultrasound tech. We've started planning our gender reveal party which has been super fun. Oh and we are doing insurance elections at work this week and I was checking out the Employee+1 option ... it made it so surreal that I'll have to call next Spring and add the baby onto my plan. R and I started discussing daycare options and possible pediatricians this week - such little and maybe mundane activities but it makes it so real. Not sure if this is a yay or a nay. New clothes usually equals fun but maternity clothes are not cute and not very exciting to shop for honestly. I'm trying to have an open mind and I realize that this is going to happen but I want to be adorable like the above photos in my inspiration board...where are these clothes? My mother in law sent me a gift in the mail to help me start off my maternity shopping frenzy...let the madness begin. Oh it's my favorite season and I have so many activities to cram in the upcoming few weeks. 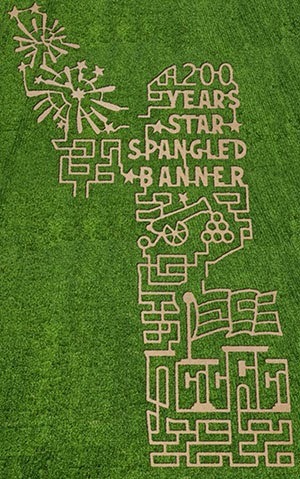 Like the corn maze - we must complete the corn maze! Ken's always has a fun design and it changes every year. It can take a while to finish but that's what makes it a challenge. We haven't been to the pumpkin patch either...an activity I hope we can get in this week. A corn maze followed by pumpkin picking with a late night showing of Gone Girl is pretty much my dream weekend. I chose a small bag of these chips last weekend when we had an early dinner at Firehouse Subs. I will not be buying them for the house though. NO WAY are these chips coming into our house! They are so yummy that we would eat the whole bag in one sitting. 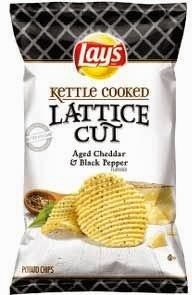 I don't usually like chips and I generally don't care for salty snacks but these were a delicious treat. Look at fancy showing off her new bed! 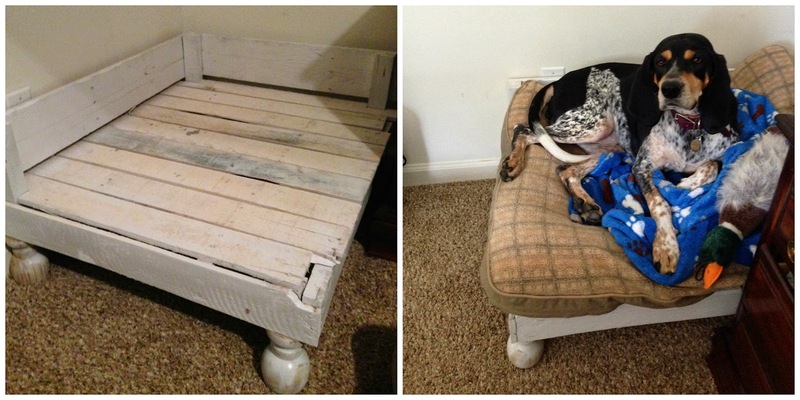 R decided to turn an old pallet that we had downstairs into a bed for our hound. He completed it with some banister decorations from Home Depot turned upside down to make legs. It was a quick afternoon project and Lady seems to appreciate that she no longer has to sleep on the floor. I like Mexican food. I've always liked it, it may not be my favorite and it may not be the type of food that I routinely ask for but I definitely like it. The pregnant me LOVES Mexican food and eats it multiple times per week. I pinned this recipe over the weekend and R made it last night...it was delicious, a winner, and will become part of our regular rotation. We didn't make it in the crockpot as suggested, he actually baked the chicken and made the filling in a pot on the stovetop. Next time we will have better prep and use our slow cooker. I'm trying to document this pregnancy as I go along but keeping it a secret for the whole first trimester has put me a bit behind. I'm in my fifteenth week now and looking back on the first three months, I really don't remember much other than the insane fatigue. 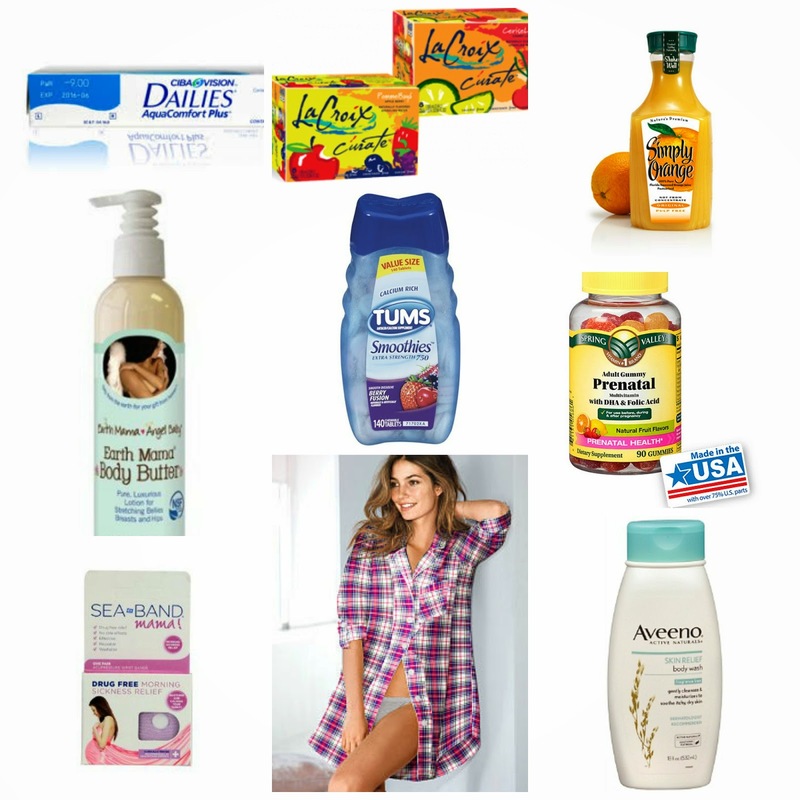 I did find some relief in the other symptoms with a few great products though...here are my picks for first trimester survival. 1. I switched to Dailies contacts because I had some extreme dry eye. In fact I found out I was pregnant at four weeks and was in the ophthalmologist office by week five. It was my first symptom and considering I already suffer with dry eyes he thought it best to change my contacts. I use these along with Refresh eye drops and I haven't had a problem since. 2. La Croix Curate or any La Croix flavored waters. I love them. It makes me think that I'm drinking soda and the fuzziness helps with any upset stomach. 3. Orange juice, an ongoing craving and I can't drink water first thing in the morning. 4. Earth Mama Body Butter, I purchased this to help keep stretch marks at bay. I can't say that it works yet because my belly has just started growing but it's super moisturizing and smells nice. I'll be using it at least for another month before I'm out. 5. Tums Smoothies. This is a need. I naively thought that heartburn was a problem in the third trimester but it was one of my first symptoms. I had to eat tums before almost every meal up until week 9. 6. Spring Valley Prenatal Gummy with DHA. I found these at Walmart and I think they are the best tasting gummy vitamins (and I've tried several). They don't have iron so you may need an additional supplement. 7. Sea Band Mama. Lifesaver! I thought it might be a gimmick but wearing these allowed me to work on my feet without the queasies. I also get nauseated at night so I wore them while I slept with no problems. They are suspicious though if you're trying to keep it a secret, thankfully we keep it igloo temperatures at our clinic so I was able to wear them and cover them with a long sleeve cardigan. 8. Victoria's Secret Sleep shirt. My husband bought one of these for me as a gift the same week I found out I was pregnant. I purchased a size up and I love to lounge in it at night and in the afternoon for naps. It's gotten a lot of action over the past several weeks. 9. Aveeno Body Wash Fragrance Free. 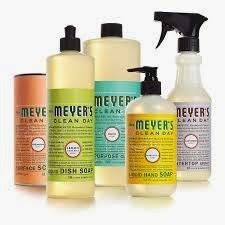 I was using a scented body wash by St Ives and was really sensitive to smells so I had to switch. I thought I would hate an unscented product but I actually love the formula which is surprising because I've never used Aveeno before. I may be willing to try the scented version after I have the baby. Target also has an Up and Up version that is a bit cheaper but works just as well. I enjoy reading lists from other mamas and mamas-to-be and it has helped me tremendously with what to expect and how to plan. If you're expecting (congratulations! ), I hope my suggestions can help you cope. Announcing my pregnancy! I finally told my coworkers and posted to social media at the 14 week mark. Definitely excited now that I don't have to be so secretive! Liz Lange Maternity leggings. I don't like anything tight around my belly right now. It was easier when it was warm and I could live in dresses but now that the weather is cooler I need proper legwear. These are awesome! And as a bonus I got them 25% off using my Cartwheel app. All women's clothing qualifies but it expires tomorrow. Frozen yogurt. Original Tart. With Fruit. BIGGEST craving ever. Anyone found a new favorite show in the Fall line-up? I'm still not sure if any of these will be renewed since they all opened with mix reviews but we have been watching Gotham, Scorpion, How to Get Away With Murder, and Forever. I've had so many favorite shows cancelled that I'm excited to find something new to watch. Fall is here and my Halloween decorations are up. We didn't go all out this year but it looks a bit more festive. I love the cooler temps and there is a strong probability that I'll be baking more in the immediate future. So glad the girls are back!